this fountain can keep water circulating. 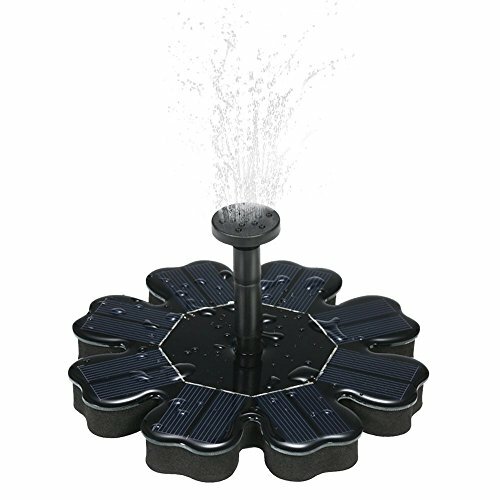 Perfect for bird bath, fish tank, small pond, pool, garden decoration, water circulation for oxygen and etc. Tips: Make sure you have put enough water in the fountain so that the pump can stay entirely under the water. You should clean the pump on regular basis to avoid the pump get blocked with dirt. If you have any questions about this product by JPLSK, contact us by completing and submitting the form below. If you are looking for a specif part number, please include it with your message.